Our theatre workshops are designed for ages 7-14. Each session culminates in a fully staged production on our Main Stage. Additional rehearsals will take place during the week of the production. 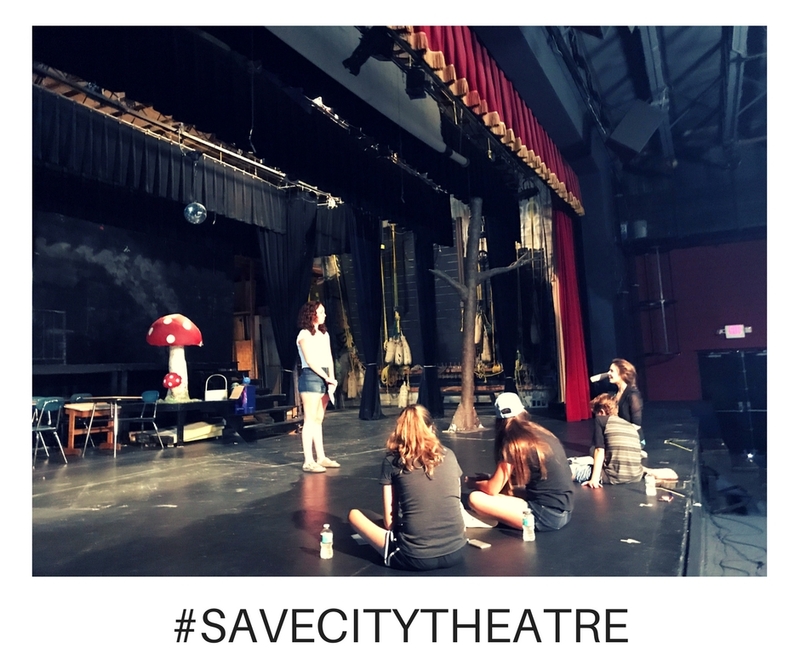 Engendering a love of theater in the youth helps them grow up loving the theater and the arts. Live theatre is an exciting, spontaneous medium, which inspires listening, concentration, lengthening the attention span and vocabulary, as well as a healthy way to encourage the forming of opinions.